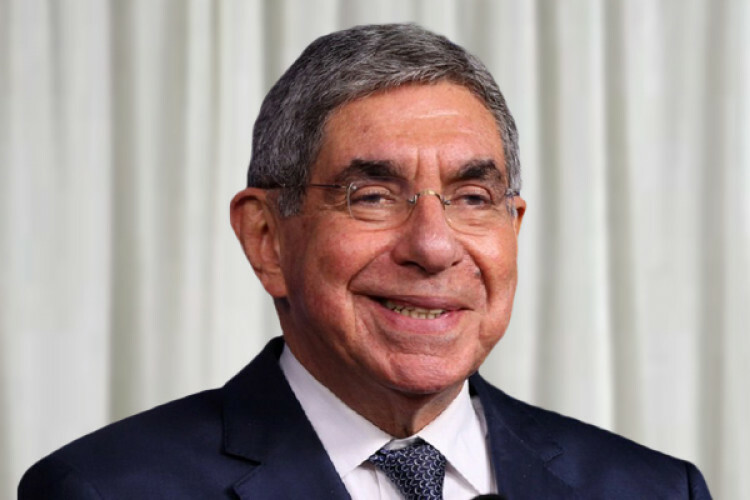 Former Costa Rican President and the receiver of Nobel Peace Prize 'Oscar Arias' has been accused of sexual assault by a nuclear disarmament activist. The woman claims that the incident took place on Dec1, 2014 at Arias's home in San Jose, where he came for a meeting related to her cause. However, Oscar Arias has denied these allegations and said that he has never acted against the will of any woman.